This event was asurprise as 2 weeks before I had the honor to be asked by the Dominican Triathlon Federation to compete as Elite representing my birth country. Together with my coach, we planned to prepare as best possible. I was feeling very good during the training and I was able to balance all my commitments and prepare in an adequate manner. 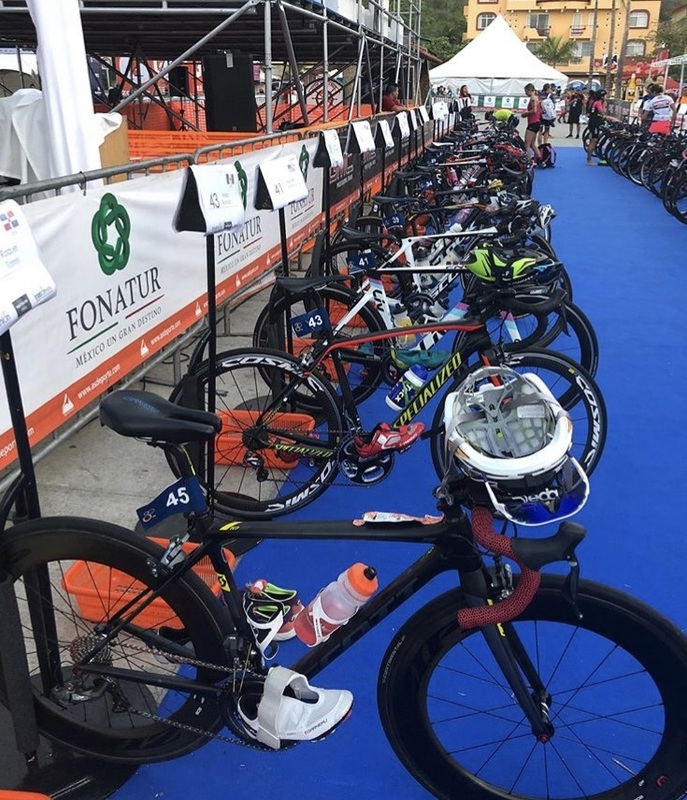 On event day when all the Elite athletes were lined up for the start only 5 minutes from the start, the event staff called me to let me know my bike had a flat tire. I could not believe it, how is that possible, as I had just used my bike and everything was ok. They told me they would fix my tire and honestly, this made me lose focus right at the start. I did not have a good swim; I came out in the final group and in the transition I lost them and the tire was flat. In a sprint race at the Elite ITU international level any small detail will get you out of a race. The preparation and the support are the base for any result. I got lots of learning in and out of the sport.